Summer is officially here and in it’s full glory. But that doesn’t stop the kids from playing, in-fact it’s probably their favourite season because – summer vacations! I was glad to have received the new Himalaya Gentle Baby Wipes - extra large size. Himalaya Babycare is the safest and most gentle product range for babies, and I have been happy with all their products so far. 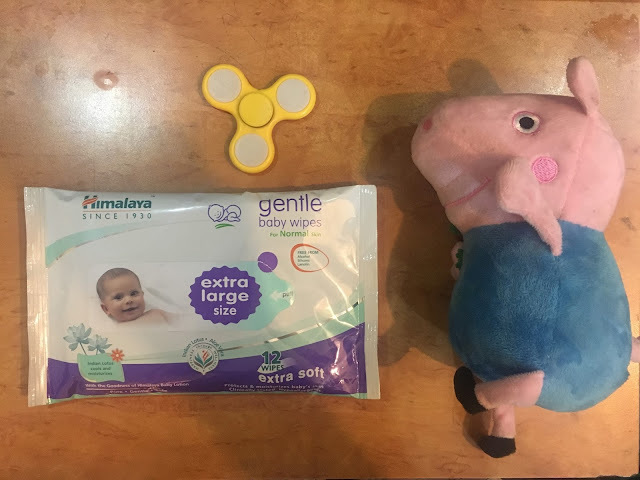 The gentle baby wipes itself is not new, I had reviewed those back in 2015 but they have now come out with extra large sized wipes which are atleast 3x larger than standard baby wipes. Himalaya’s XL gentle baby wipes has moisturizing, skin conditioning, wound healing and soothing actions which protects the baby’s nappy area from infections. Whenever using baby wipes, I always am pulling out 2-3 wipes because one is never enough. If you’re a mother to a baby, I am sure you will agree with me too. So I found it quite ingenious of them coming up with larger wipes. 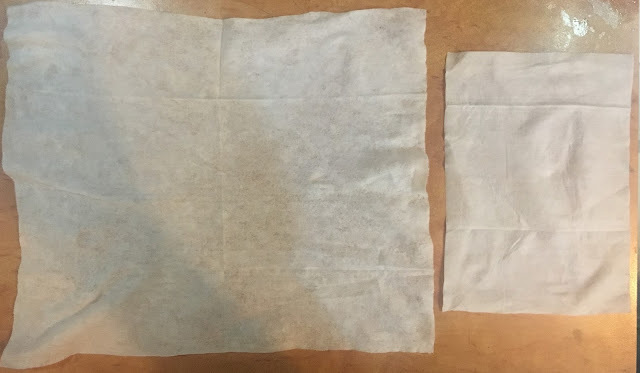 Not only does one wipe do the job, when you open and close the pack again and again, it affects the wipes inside, they start going dry sooner – so that issue is taken care of. And these XL sized tissues are large enough to literally give a “sponge bath” feel in one go. When the kiddo comes back from school in this heat (since his schools are still on), or after playing in the evening – he is drenched in sweat. It is ideal and recommended to make them have a quick shower/bath – but not always is there time and in my case the issue is that my toddler if he enters the bathroom to take a bath, there is no chance he’s coming out for half an hour, he loves it so much. And I don’t want him to spend so much time in water twice a day – because he is already very prone to cold and cough – catches it in a jiffy. So I found these XL wipes great to do the job of cleaning the toddler after he’s come home from the heat. Pack of 12 is priced at Rs.66 and pack of 24 at Rs.120 which is basically Rs.5-6 per wipe and I think that’s quite decent for the size – as you would only use one. Not only are they affordable, they’re recommended by doctors as well. Himalaya Baby Gentle Baby Wipes on the left, ordinary wipes on the right. Himalaya introduces India’s first Extra Large Gentle Baby Wipe, which is twice the size of our regular wipe. It offers the convenience of cleansing your baby from head-to-heel using just one wipe. Infused with the goodness of Aloe Vera and Indian Lotus, Himalaya Extra Large Gentle Baby Wipes gently cleanse and refresh your baby’s delicate skin, keeping it soft and supple. I remember going through so many baby wipes when my kids were younger. These sound like a great product. It is good to find ones that don't have alcohol in them. Yes, and specially the XL sized ones are a blessing. Thanks for sharing these! They look pretty good. I do hate with the disposables that you have to use so many. But you know what's even better? Cloth wipes! They seem like it'd be such a pain, but honestly they are so much more effective. :) But when we're on the go and such we do use disposable wipes so I might have to check these out. Thanks! At home I usually use cloth wipes, but when travelling these disposable wipes are very convenient. Love the way you share this from your experience! Now i know it from a mom like me!